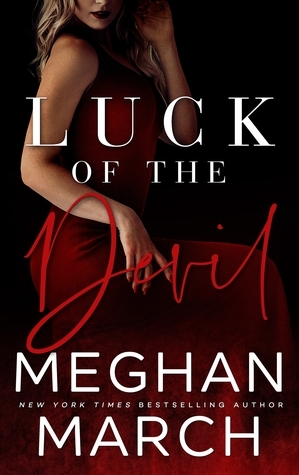 I have read several books by Katie McGarry over the years. 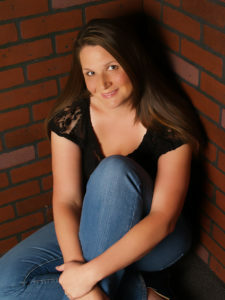 She is what I consider an OG author for me because of how long I have been a fan of hers. I was so freaking excited about this book and I really did like it in a weird way. 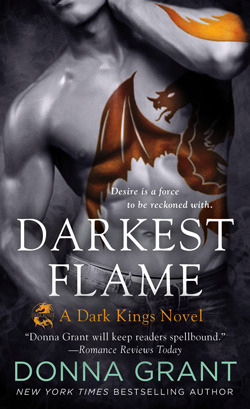 I thought I knew what I was getting into when I first started reading, but then I didn’t. A lot of this book is about trust and the connections you can feel to your surroundings and the people around you. I feel like Katie opens up a whole new world to me with every book that she writes. I loved how she told this story and the way she wrote it. It made me contemplate connections and ideas I have never been exposed to. Poor, sweet Jesse. This boy has had punches thrown at him throughout his entire life, and can’t ever seem to catch a break. Jesse is one of the most loyal characters who somehow takes the blame when things go wrong, despite not having anything to do with whatever happened. I loved Jesse’s strength and comfort. I loved how he always knew what he was meant to do with his life, and even when that knowledge faltered, he took the time to set it right again. Scarlett is used to putting up a front with people, especially after her best friend left her three years ago. It is difficult to gain her trust, but once you do, you have it for life. Scarlett was protective and brave, and I absolutely loved her determination to succeed in the eyes of people who told her she would fail. She and Jesse helped each other so much and I have never seen a couple more connected and bound for greatness than this one. 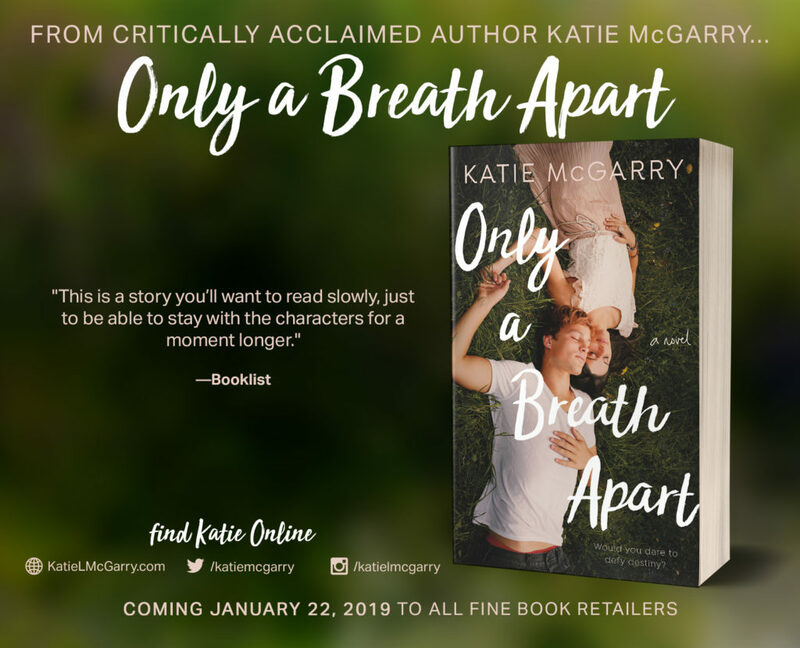 Only a Breath Apart is the newest release from Katie McGarry, and this book grabbed me from the first page and never let me go. 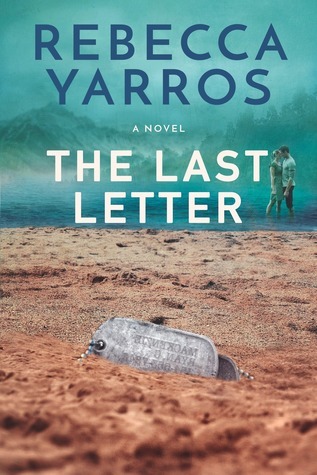 This book is a rollercoaster of emotions and feelings, and left me feeling emotionally drained in the best way possible. 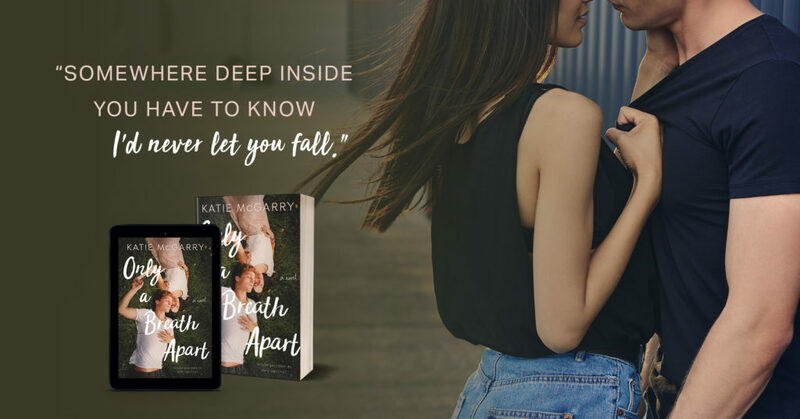 This book hits on some difficult topics of abuse, and there are times when it was uncomfortable to read, but Katie McGarry did an excellent job of handling these hard hitting topics with care. 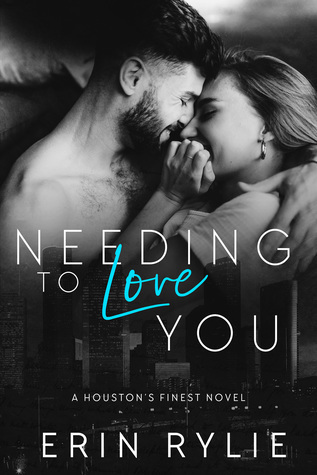 Scarlet and Jesse are both so young, but already life has handed them the short end of the stick, so to say. They face so many obstacles on their journey through life, but together it is filled with some truly inspiring moments. The connection between these two is so strong, and beyond anything I’ve ever experienced in my life. 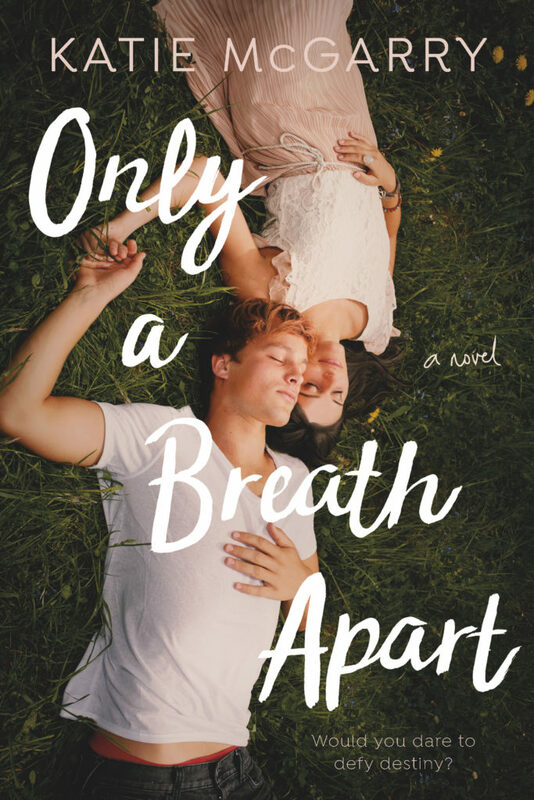 Only a Breath Apart is not your typical YA, despite what I first thought when I looked at the cover. It’s so much more. 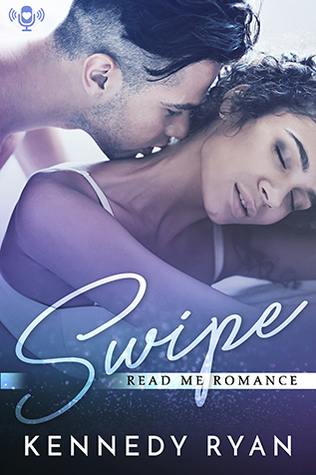 There’s hard hitting topics, romance, and a bit of magical realism that was an unexpected surprise. I’m so glad that I met these characters and went on their journey with them. Scarlett was so strong, and overcame an incredible struggle to be the person that she is. Jesse, on the other hand, is so kind and caring and truly feels for those around him. 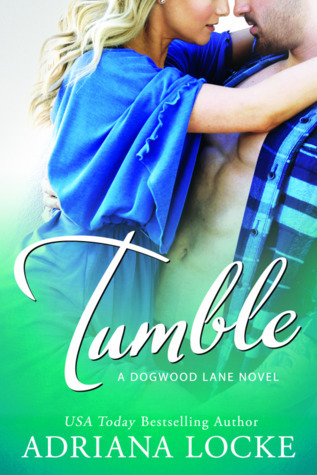 I fell in love with his characters quickly, and wanted to know how his story would end. This book was one of my most anticipated YA contemporary reads of the year, and I’m so glad that I had the opportunity to read this one, because it’s a beautiful read, overflowing with emotions and teaching the reader how important trust is to a person.